Government entities / PSUs , etc. not dealing in GST supplies or persons exclusively dealing in exempted / Nil rated / non –GST goods or services would neither be required to obtain registration nor required to file returns under the GST law. However, State tax authorities may assign Departmental ID to such government departments/ PSUs / other persons. They will ask the suppliers to quote the Department ID in the supply invoices for all inter-State purchases being made to them. Such supplies will be at par with B2C supplies and will be governed by relevant provisions relating to B2C supplies. kartik: On 11 July 2017 Dear Sir/Mam, Government entities / PSUs , etc. 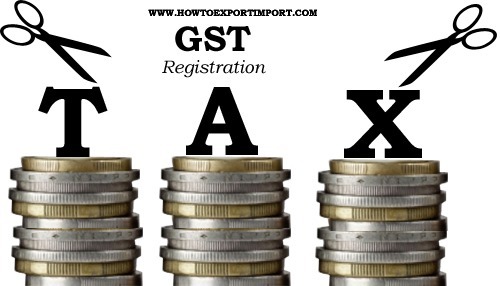 though not dealing in GST supplies or persons exclusively dealing in exempted / Nil rated / non –GST goods or services will however be required to get registered for the purposes of TDS incase the provisions attract.